Logan Paul has finally been handed down punishment, one week after uploading a video to YouTube of the aftermath of suicide. 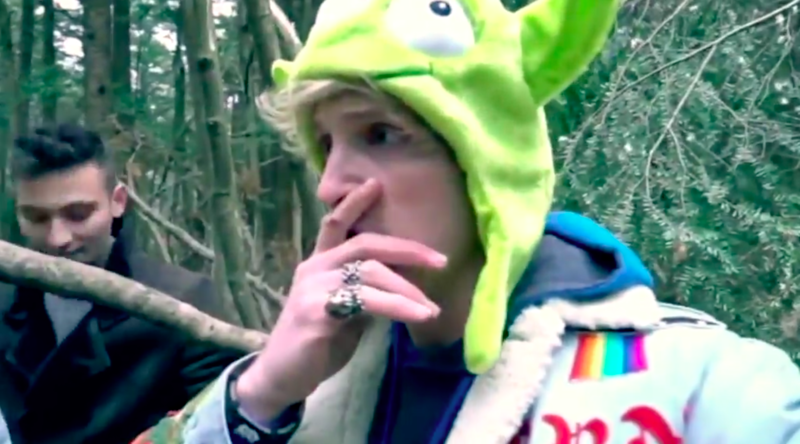 The 22-year-old YouTube ‘prankster’ shocked the masses when he travelled to Japan’s so-called Suicide Forest and filmed a man hanging from a tree. He later edited the video and chose to include his own reactions in the clip in a disrespectful and distasteful display of ignorance, masquerading as a mission to raise suicide prevention awareness. 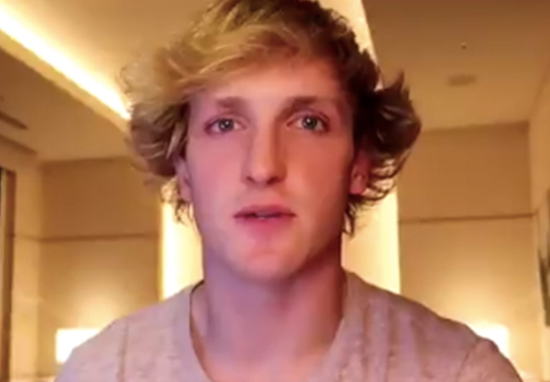 His army of fans, otherwise known as the ‘Logang’ aside, most of us agreed Paul ought to be punished for his irresponsible actions. Our hearts go out to the family of the person featured in the video. YouTube prohibits violent or gory content posted in a shocking, sensational or disrespectful manner. If a video is graphic, it can only remain on the site when supported by appropriate educational or documentary information and in some cases it will be age-gated. We partner with safety groups such as the National Suicide Prevention Lifeline to provide educational resources that are incorporated in our YouTube Safety Center. Now, after more than a week of deliberation, the site has settled upon an appropriate punishment for Logan Paul, which will see the so-called prankster removed from Google’s lucrative Preferred Ads program. YouTube has also cancelled his YouTube Red movie The Thinning: New World Order, which was the sequel to his 2016 movie The Thinning. In light of recent events, we have decided to remove Logan Paul’s channels from Google Preferred. Additionally, we will not feature Logan in season 4 of Foursome and his new Originals are on hold. Dear Internet, where do I begin. Let’s start with this – I’m sorry. This is a first for me. I’ve never faced criticism like this before, because I’ve never made a mistake like this before. I’m surrounded by good people and believe I make good decisions, but I’m still a human being. I can be wrong. I didn’t do it for views. I get views. I did it because I thought I could make a positive ripple on the internet, not cause a monsoon of negativity. That’s never the intention. I intended to raise awareness for suicide and suicide prevention and while I thought ‘if this video saves just one life it’ll be worth it’, I was misguided by shock and awe, as portrayed in the video. I do this sh*t everyday. I’ve made a 15 minute TV show EVERY SINGLE DAY for the past 460+ days. One may understand that it’s easy to get caught up in the moment without assessing the possible ramifications. I’m often reminded of how big of a reach I truly have & with great power comes great responsibility… for the first time in my life. I’m regretful to say I handled that power incorrectly. It won’t happen again. 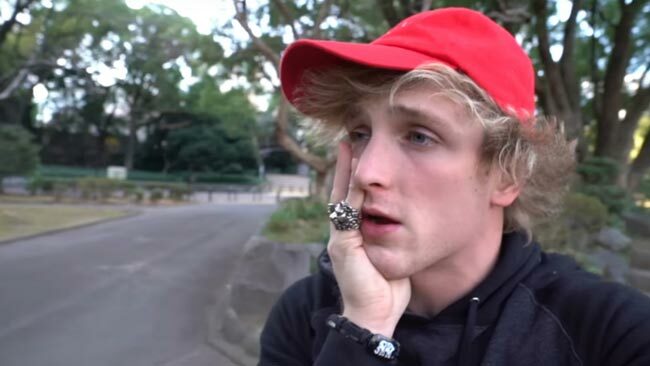 With huge global followings, particularly among young people, it’s about time YouTube pranksters like Paul started taking responsibility for their content and being punished appropriately when they mess up. More importantly, Paul cannot go unpunished for trying to monetise suicide.